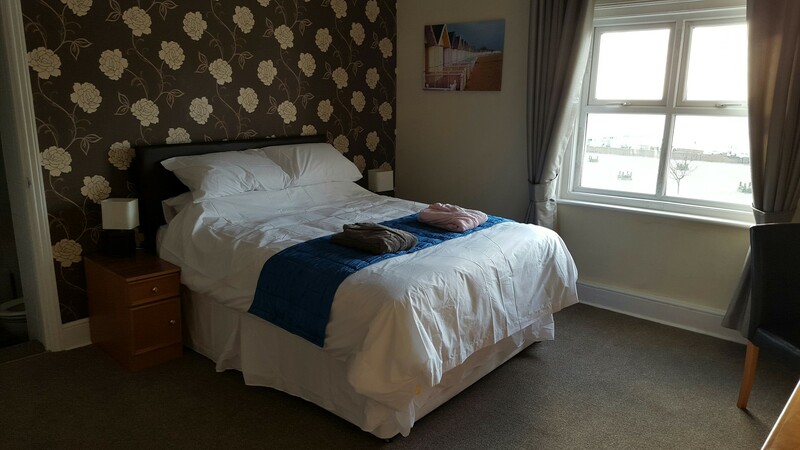 Situated on the Norfolk Golden coast, The Wash & Tope Hotel is right across the road from the beautiful beach and promenade. Our sea view rooms enable you to watch the sun set every day if you stay with us. All room prices include a choice of breakfasts. Breakfasts available from 9.00 a.m. Bookings only so please call to reserve your table early. Spend a minimum of £30 per couple each night to receive 50% discount on your room.